No one knows beach condominium resorts, condo developments and subdivisions on the beach and the gulf better than us with our experience in real estate sales, beach rentals and real estate property management on Panama City Beach and Bay County along the Florida Panhandle on the ocean and Gulf of Mexico! 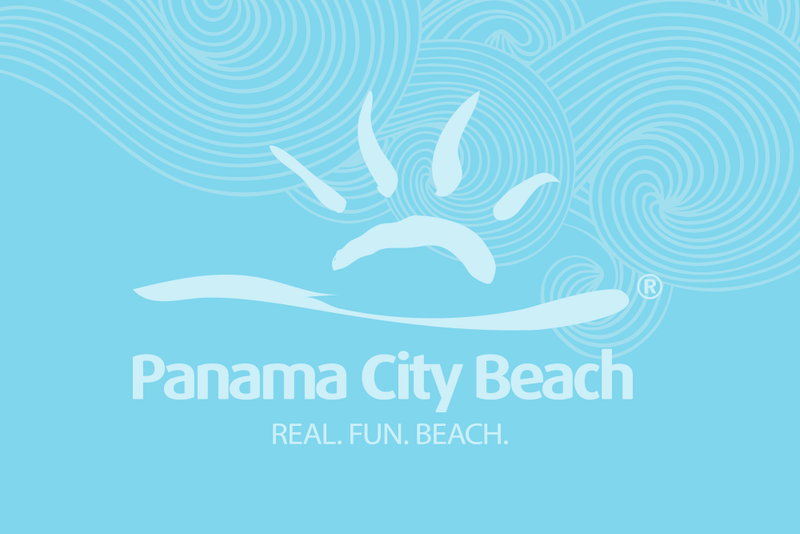 If you are looking for gulf condos or a beach house, you'll find it here - on the "World's Most Beautiful Beach" at Panama City Beach, Florida. Along with Panhandle Beach Realty, we are a full service Realtor and offer a large selection of real estate sales and rentals from vacation lodging accommodations, monthly to long term rentals/leases on the beach and ocean as well as just off the beach in Panama City Beach and Panama City. We will find you the perfect condo, town home, beach house, villa or duplex.